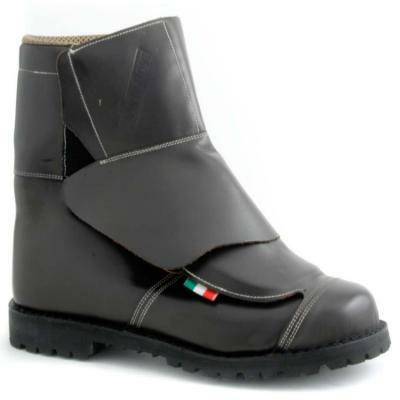 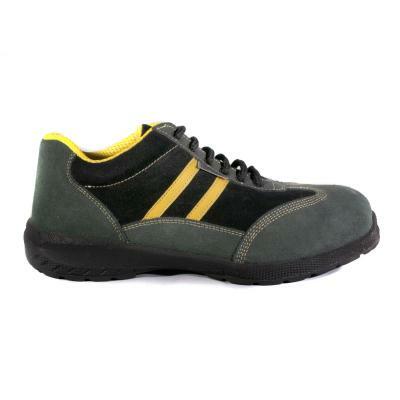 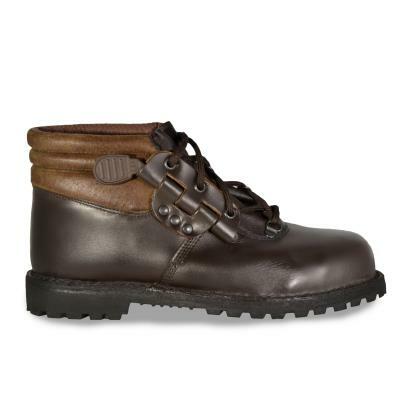 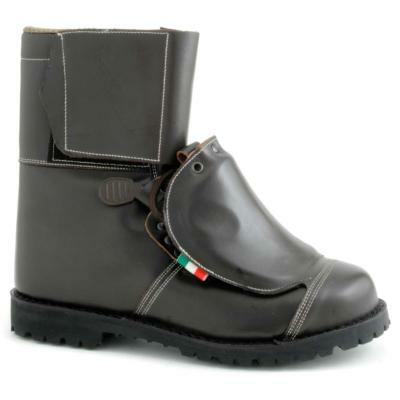 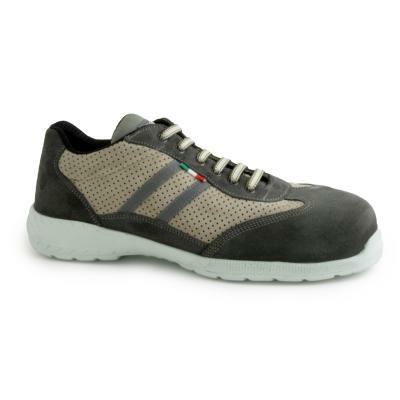 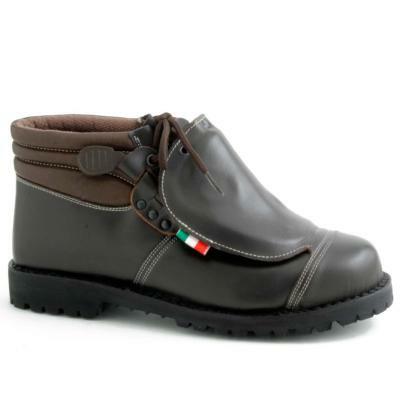 The Safety | High-safety line includes safety shoes. 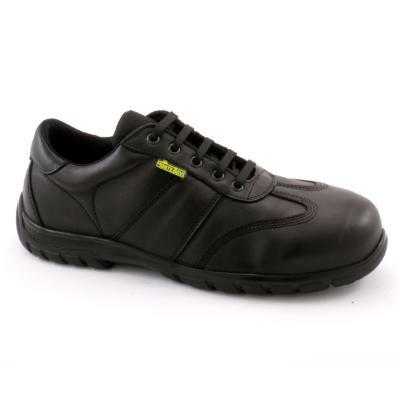 Shoes are suitable for all areas of use, from indoor to outdoor work, for those who work nightly to those who work in the heavy industry such as foundry, mining or asphalt processing. 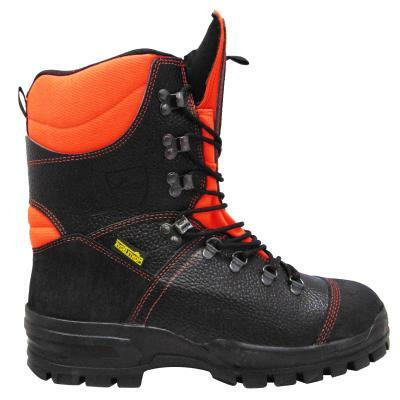 Then there are products designed for the electrical, anti-theft, antifreeze and welding industries. 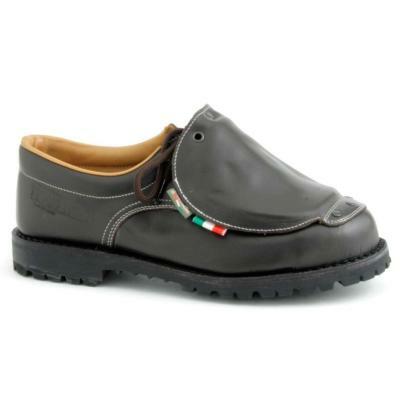 For comfort and casual style in all work situations.